Gluten Free, Zero Trans Fat, Popped in Coconut Oil. 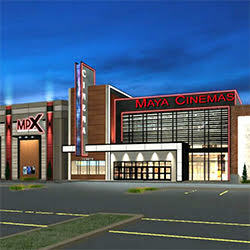 Maya Theaters offers first-run Hollywood movies in high-end cinemas foxused on quality of design, state-of-the-art film presentation technology, and providing first-rate entertainment with superior customer service. We will be introducing an amazing new loyalty program in the coming weeks! 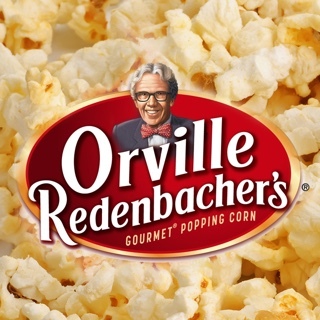 Elevate your movie experience. D-BOX adds motion and magic to movies! See, Hear, Live the Experience! 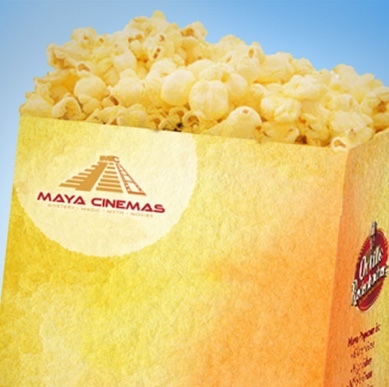 Have a Movie Birthday Party at Maya Cinemas! Enjoy the biggest blockbusters in 3D! Powered by RealD. Enter a new world of sound with Dolby Atmos®. Maya Gift Cards are the perfect gift for any occasion! Group activity tickets are perfect for rewards, incentives and perks! Laser Projection brings unparalleled image quality with precision focus. For Maya’s founder Moctesuma Esparza, the cinema experience is a time to spend with family and friends.